សួស្តីឆ្នាំថ្មីប្រពៃណីខ្មែរ ឆ្នាំ រកា នព្វស័ក ព.ស ២៥៦១! 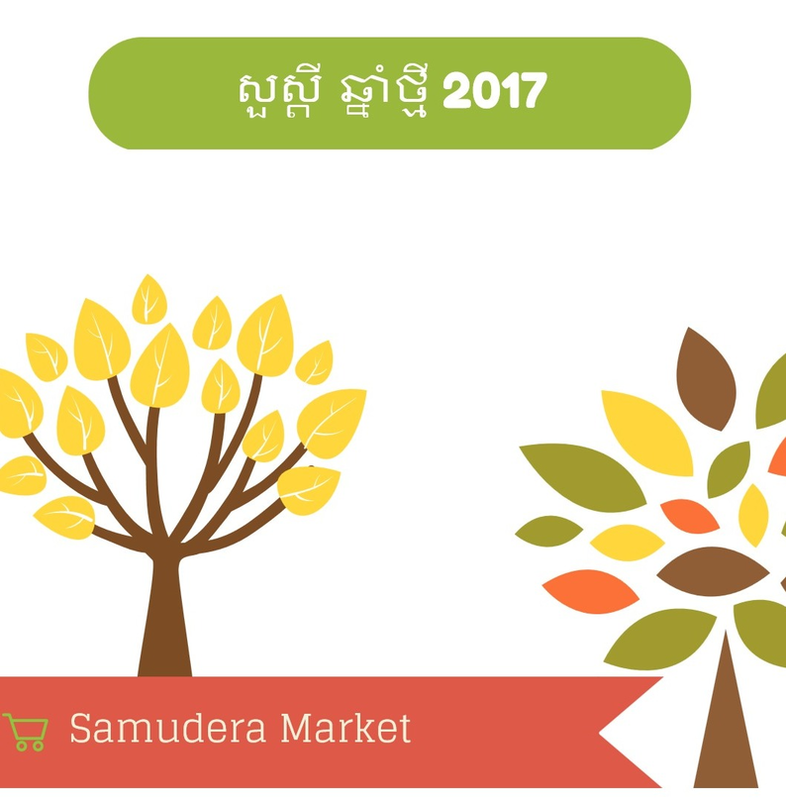 Dear customers, Samudera Market Team would like to thank you for your continued support. We look forwards to keep improving our services in the coming years to better serve you, dear clients. During this festive season, may new year’s Teveda brings happiness, prosperity, abundance and health to you and loved one. Be successful in whatever you endeavour to undertake.